Move rapidly to achieve universal health coverage by strengthening health systems and improving access to people-centered TB prevention and care, ensuring no one is left behind. Mobilize sufficient and sustainable financing through increased domestic and international investments to close gaps in implementation and research. Advance research and development of new tools to diagnose, treat, and prevent TB. 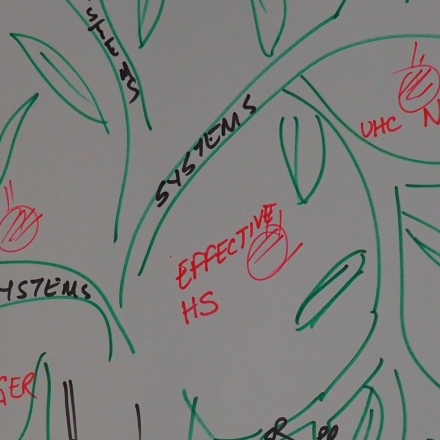 Build accountability through a framework to track and review progress on ending TB, including multisectoral approaches. Close the gap on regional and country targets to find, diagnose, and provide quality treatment to all people with TB by shifting from a patient-centered to a people-centered approach to tuberculosis and supporting meaningful participation of key population and affected communities, which are, but not limited to, people who have TB and MDR-TB, TB survivors, people living with HIV, people with disability, people living in poverty, children and adolescents, miners, mobile populations and migrants, people who use drugs, and incarcerated populations. Close the financial gap of USD2.3B for TB prevention, diagnosis, and treatment among low- and middle-income countries, and 1.3B for TB research and development. Ministeries need to commit clear domestic financial targets and explore innovative financing, international donors to commit to increased international support targets. Recognize and capitalize on the role of affected communities in the TB response as central to ending the TB epidemic. 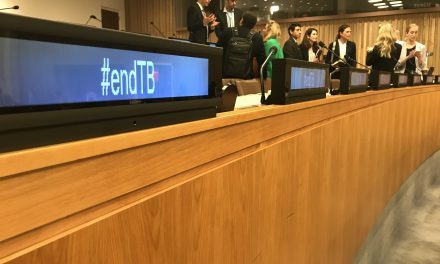 Ahead of the High-Level Meeting on TB, clear and strong accountability and reporting mechanisms that the UNGA can commit to track the progress of countries, especially in Asia-Pacific against the TB epidemic. This call is in line with ACT! AP “Commitments to Action” as well as the endorsed Global Civil Society and Communities statement ahead of the Moscow Ministerial Conference. The Activists’ Coalition on TB Asia-Pacific (ACT! 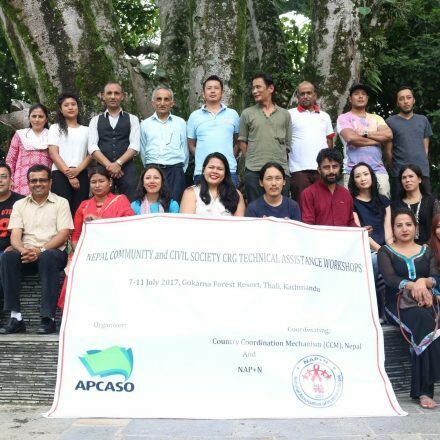 AP) is a regional coalition of individuals and community and civil society groups working for effective, people-centred, rights-based, and sufficiently and strategically resourced TB responses. 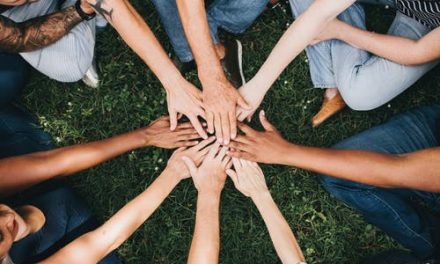 The coalition has brought together more than 30 activists organizations and individuals around one goal: end the tuberculosis epidemic in the Asia-Pacific region. ACT! 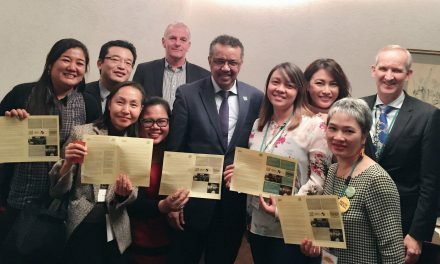 AP works to ensure that the concerns and the priorities of those affected by tuberculosis stay at the centre of the agenda in the Asia-Pacific region. ACT! 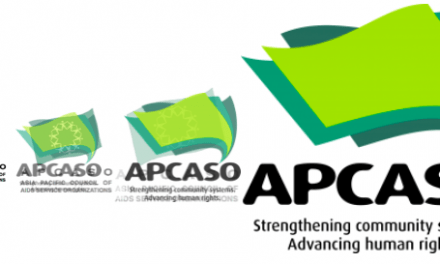 AP is currently being hosted by APCASO. 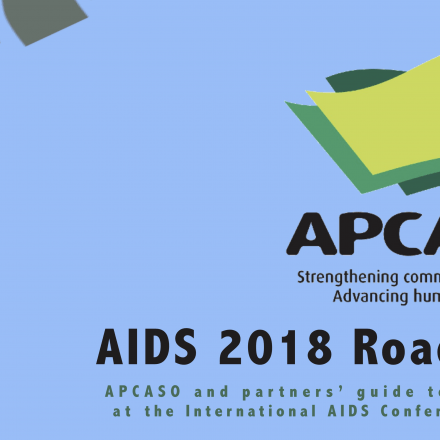 For more information, contact APCASO secretariat@apcaso.org or visit our website at https://www.apcaso.org.